what defines a video game? how do games affect the player? 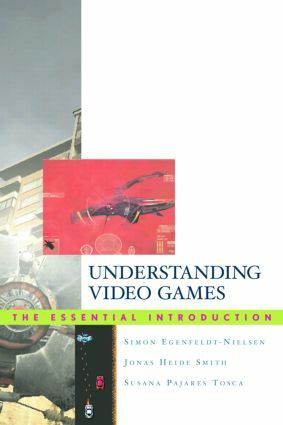 Extensively illustrated, Understanding Video Games is an indispensable and comprehensive resource for those interested in the ways video games are reshaping entertainment and society. A Companion Website (www.routledge.com/textbooks/9780415977210) features student resources including discussion questions for each chapter, a glossary of key terms, a video game timeline, and links to other video game studies resources for further study.